FastPass Plus allows Walt Disney World visitors to bypass the standby line in favor of the usually shorter FastPass+ queue. You’ll get a one-hour window in which you can utilize this time-saving benefit for each experience selected. 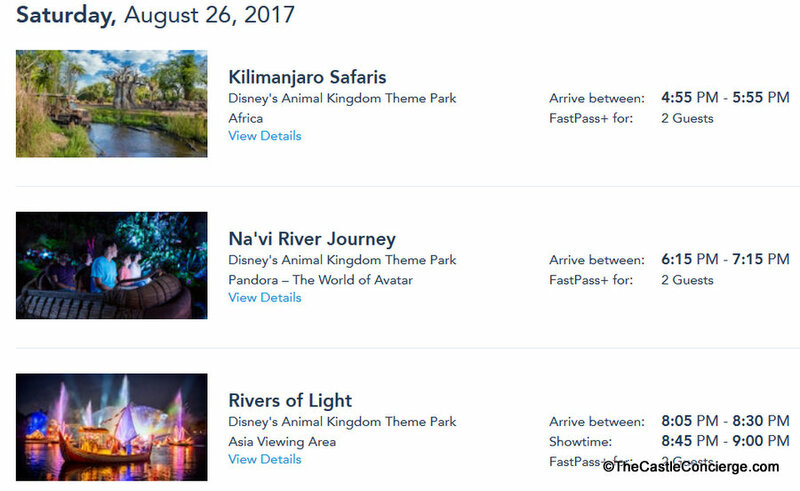 Depending on availability, guests can pre-select up to three FastPass+ experiences for one theme park (Animal Kingdom, Magic Kingdom, Epcot, or Hollywood Studios) per touring day. Reserving access to select attractions, entertainment, and character greetings is complimentary with your valid theme park admission. If you have purchased theme park tickets for Walt Disney world, you’ll be able to make your FastPass+ selections up to 30 days prior to your first planned touring day. If you have booked a resort owned by Walt Disney World AND have theme park admission, you’ll be able to select FastPass+ opportunities starting at 60 days prior to your hotel check-in date. 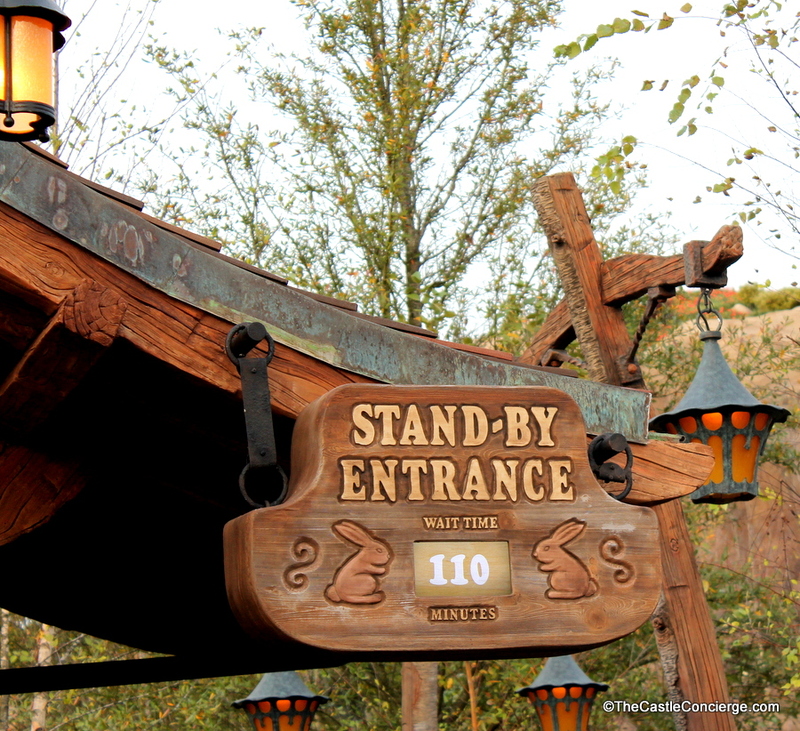 Best of all, you can make your FastPass+ reservations for your length of stay but no more than 14 days. This is a huge advantage in securing ultra-popular FastPasses. 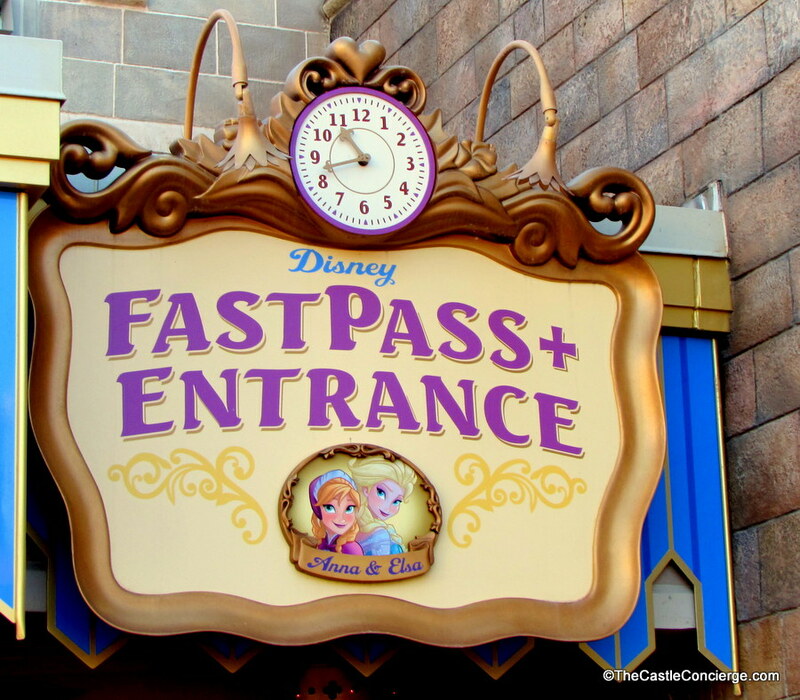 Avoid long stand-by lines by reserving FastPass+ experiences at WDW. Still need admission? Save $41 on a Disney World 4-Day Park Hopper! Hop through all 4 parks. You can reserve your FastPass+ selections online via the MyMagic+ app or the My Disney Experience website. 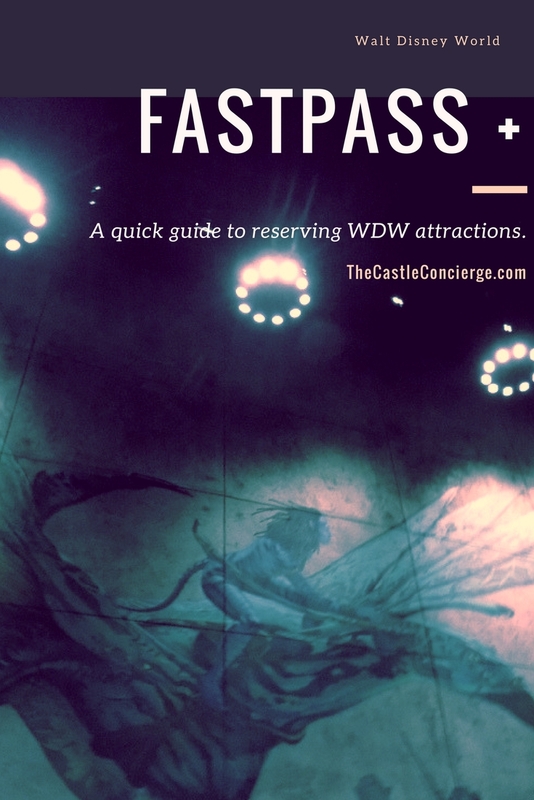 Take a look at how to narrow down your FastPass+ choices. Use your MagicBand or card to check in at the FastPass+ entrance to your selected attraction. 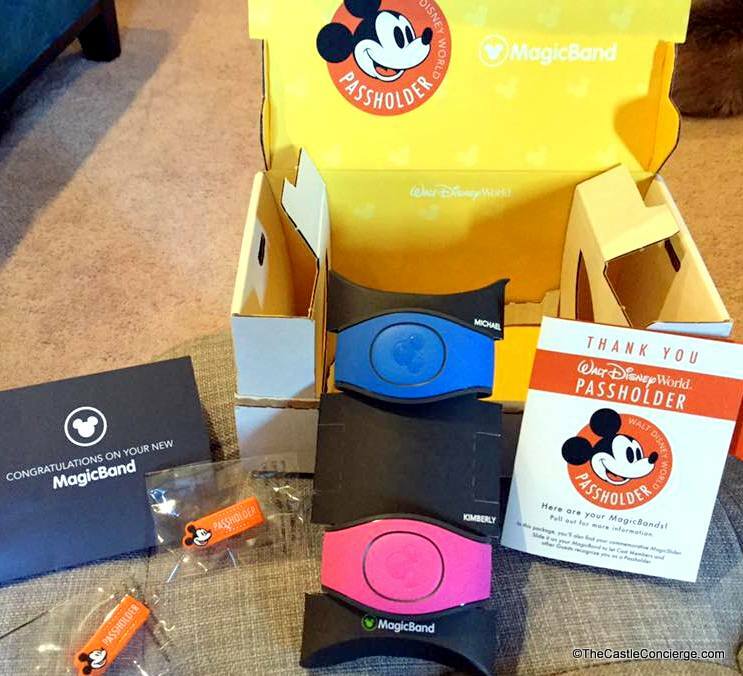 Modify your FastPass+ selections via MyMagic+ or My Disney Experience at any time. Please note that selections may be limited, especially the closer it is to your actual touring day. However, it is still possible to make changes or cancellations even while touring within your chosen park. 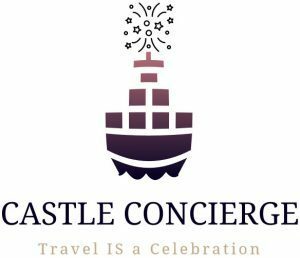 For more help, visit the concierge at your WDW hotel or a FastPass+ kiosk inside a WDW theme park. These handy kiosks within the Disney World theme parks allow guests to make FastPass+ selections and/or updates only for the park where the kiosk is located. 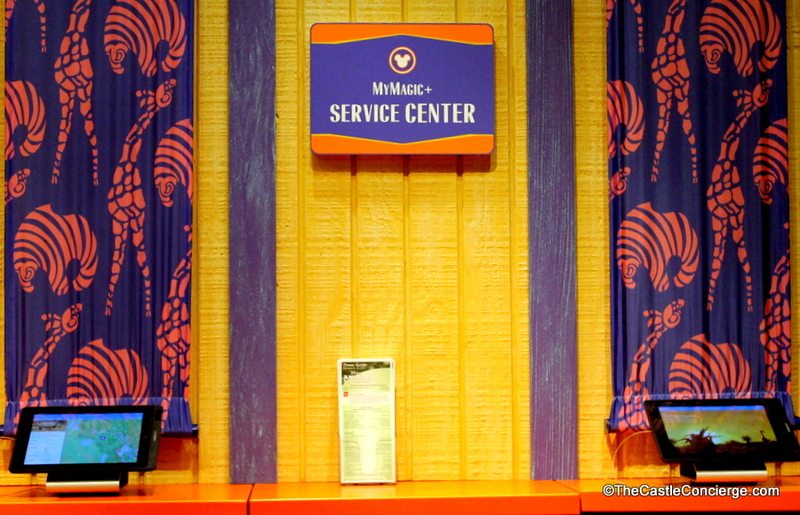 However, guests can view and cancel any FastPass+ selections, regardless of the kiosk’s location. 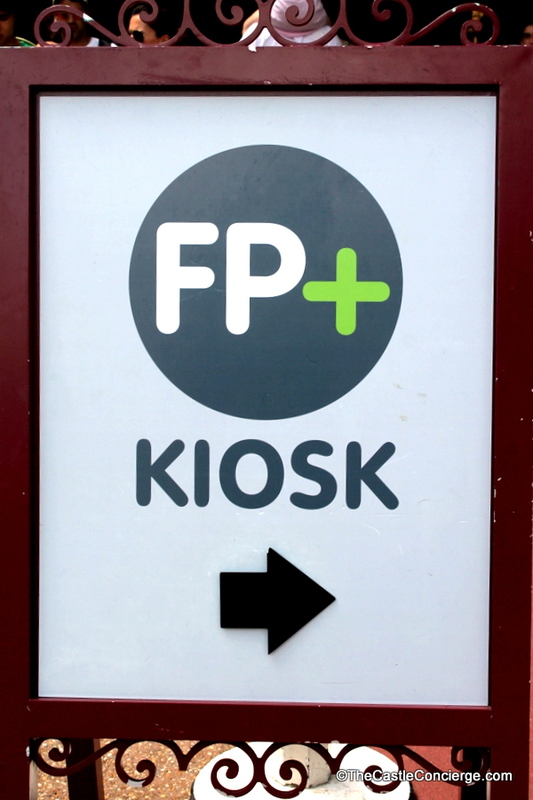 Follow the FastPass Plus Kiosk Signs. Did you finish your initial set of FastPass+ selections? Or has the last arrival window passed? If so, you can make another FastPass+ option for the same day. Up until park closing time, you can continue to make one additional FastPass+ reservation at a time. Additional experiences can be reserved via your mobile or at FastPass+ Kiosks. Many guests enjoy park hopping. If you have an annual pass or the park hopper option on your admission media, your additional FastPass+ selections can also be utilized at the next park that you visit that day. Are you ready? 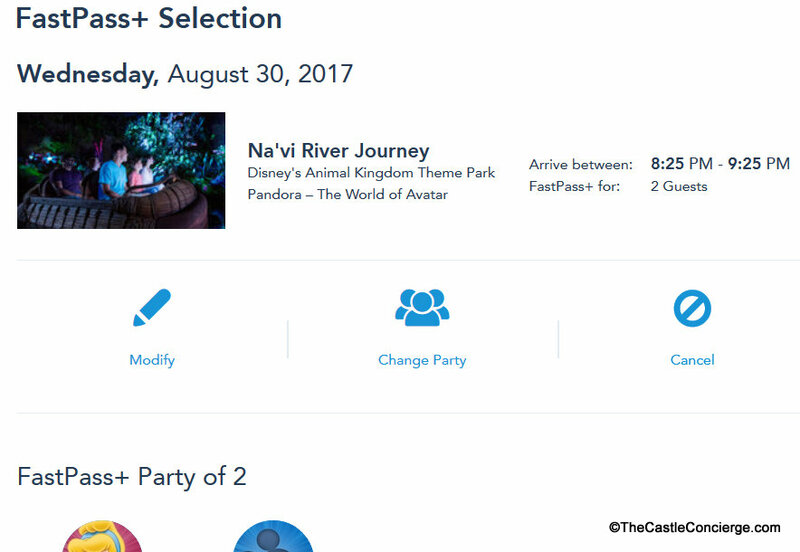 FastPass Plus selections can be made at the My Disney Experience Planning Page. Annual Passholders enjoy park hopping. save up to 28% on select Disney World hotels! SIGN UP TODAY for your FREE FastPass+ Planning Worksheet.